Here at the NSPCC, we understand that the internet can be a wonderful tool for children. They can use it to play games and connect with friends. But, with children now making up one of three internet users, it can sometimes put young people at risk. 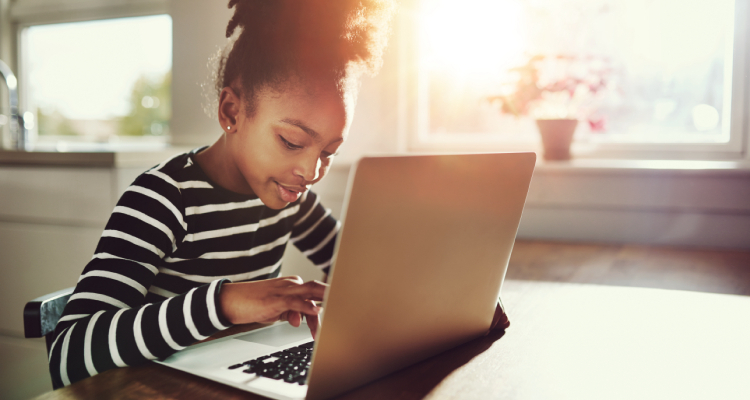 To help the internet become a safer place for children, the NSPCC have teamed up with O2 to create tools and guidance to help educate parents about the online world and keep children safe online. Please find below our TEAM tips to help keep your family safe online and some more information on the resources available to you. Have the conversation. Chat to your children early and often about their use of the online world. For conversation starters visit Share Aware. You can also sign-up for our 6 weekly icebreaker email series, packed full of useful tips and activities to help you have conversations with your child about staying safe online. Find out what your children like to do online and explore the internet. You can download the Net Aware app (for free on iTunes/Google Play) or visit the website for a guide on the most popular sites, apps and games used by children and young people. Set rules and boundaries for your family together. Visit Share Aware for our family agreement template and be a great online role model. Use the parental controls available and if you have any queries about the technical or practical elements, you can call the O2 NSPCC Online Safety Helpline for free 0808 800 5002 (Mon-Fri 9am-7pm, weekends 10am-6pm, Bank Holidays 10am-4pm). 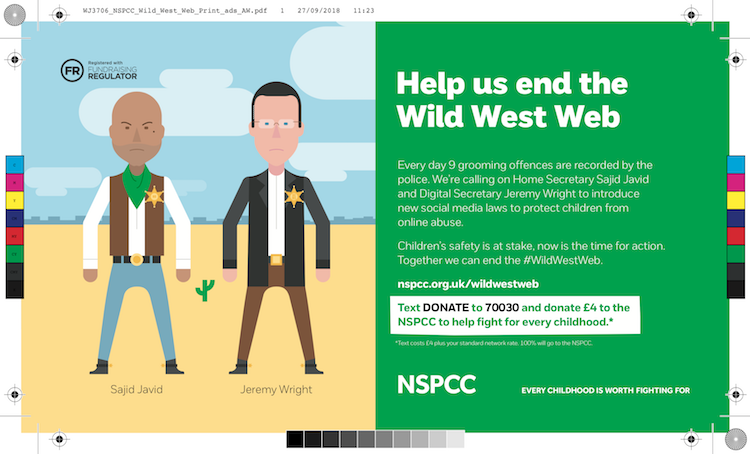 Support the NSPCC’s Wild West Web campaign to introduce new social media laws to protect children from online abuse.